May 15th, 2018 | Categories: Home Staging Success Stories. 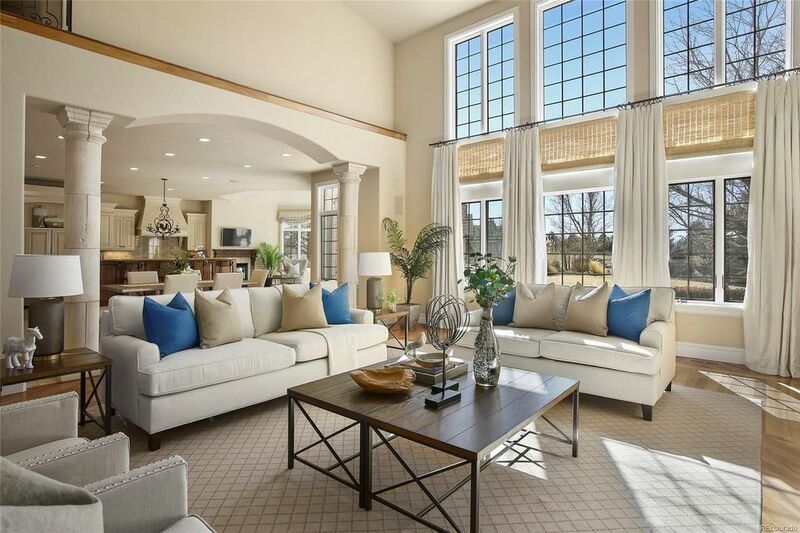 Tags: cherry hills home staging, Cherry Hills Real Estate, Denver home staging, denver real estate, and luxury home staging. White Orchid Interiors’ Home Staging Success stories are a recurring feature where we share the inside scoop how staging a house works. Learn how we stage a home, how fast the homes sell, and for how much! 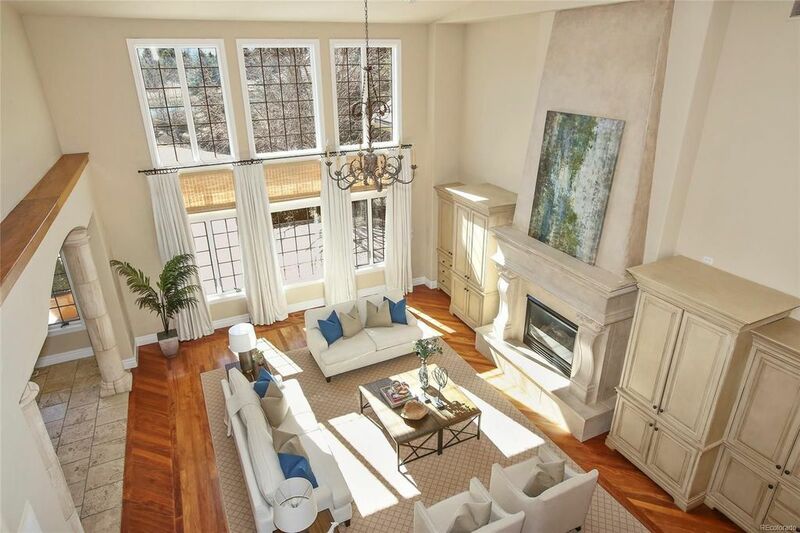 Check out this Cherry Hills home staging below. 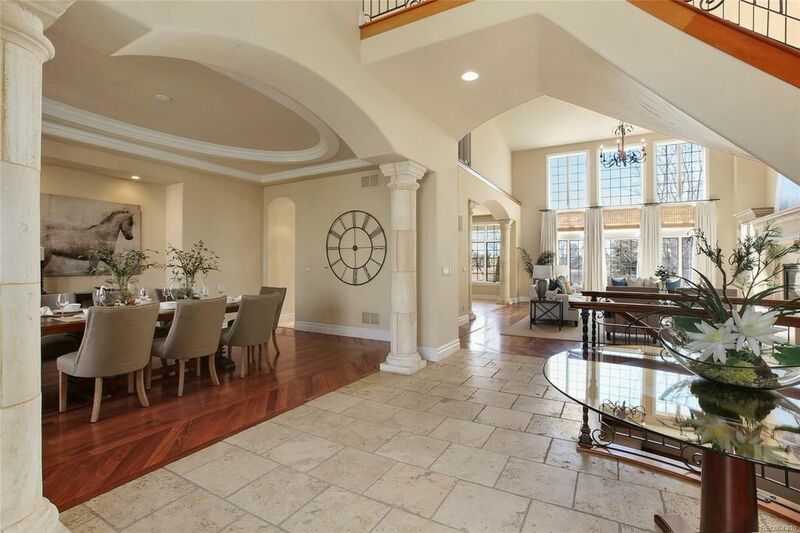 First off, there’s no doubting that this sprawling home in Cherry HIlls Village is stunning. And with its lake views, it’s hard to imagine a home like this having difficulty selling. But that’s exactly what happened. The first time this home was listed for sale, it was owner-occupied and contained all their furnishings. 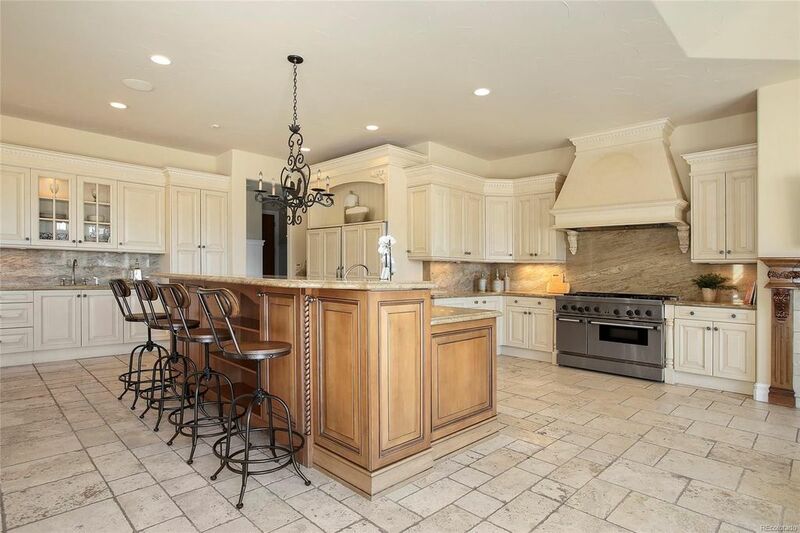 However, the lived-in look just wasn’t selling – yep, even this gorgeous piece of Denver-area real estate. The home was removed from the market. That’s when broker Ann Kerr decided to try a new direction – having White Orchid Interiors stage the home for sale. It was Kerr’s first time working with White Orchid Interiors, and after our home staging of the property the house sold in just two weeks – and for $40,000 over asking price! 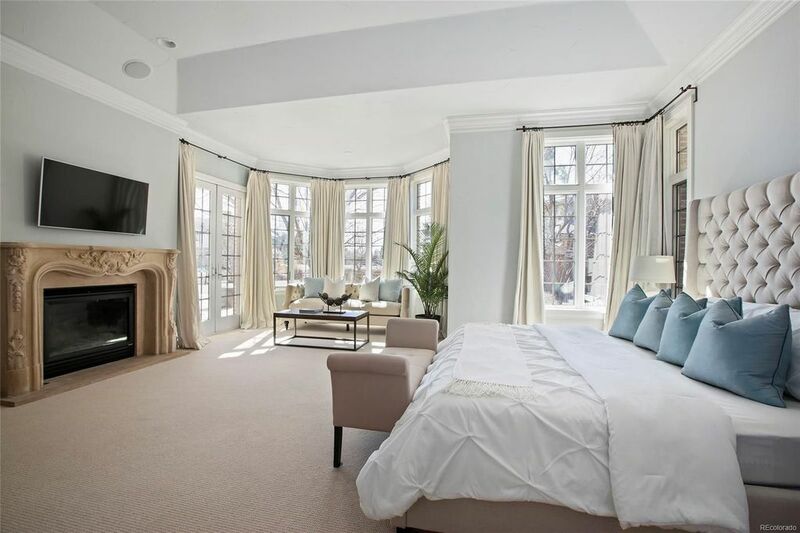 Additionally, home staging a large house doesn’t have to be difficult. 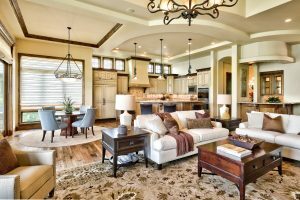 In fact, while White Orchid Interiors stages homes of all sizes and budgets, Denver’s luxury home market was where we first started showcasing our home staging expertise over a decade ago. 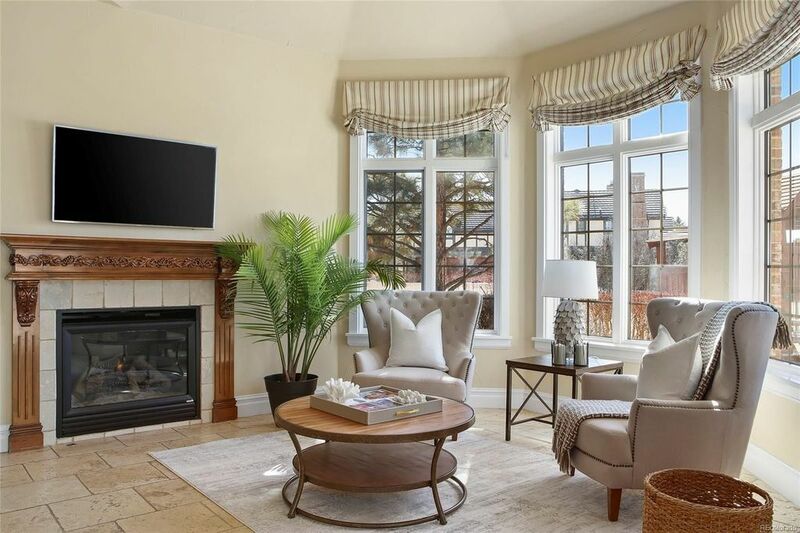 Therefore, it’s because of that familiarity and our inventory that we were able to work with broker Kerr, and others like her, to get get a luxury home like this staged right and quickly. For this Cherry Hills home staging we did a custom staging with furniture, artwork, accessories, lighting, and greenery. All of these pieces came together to create a cohesive look. 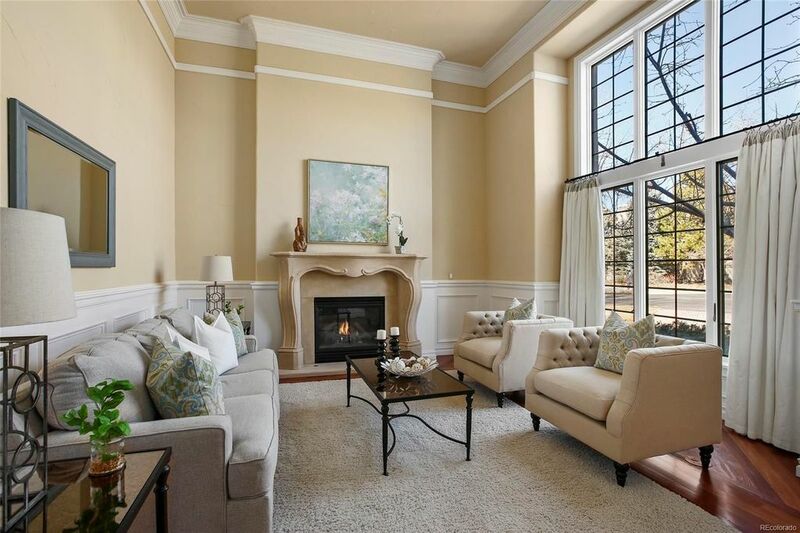 As a result we showcased the beauty of this home’s entry, great room, formal living, formal dining, kitchen + nook, kitchen hearth room, office, and master bed/bath! 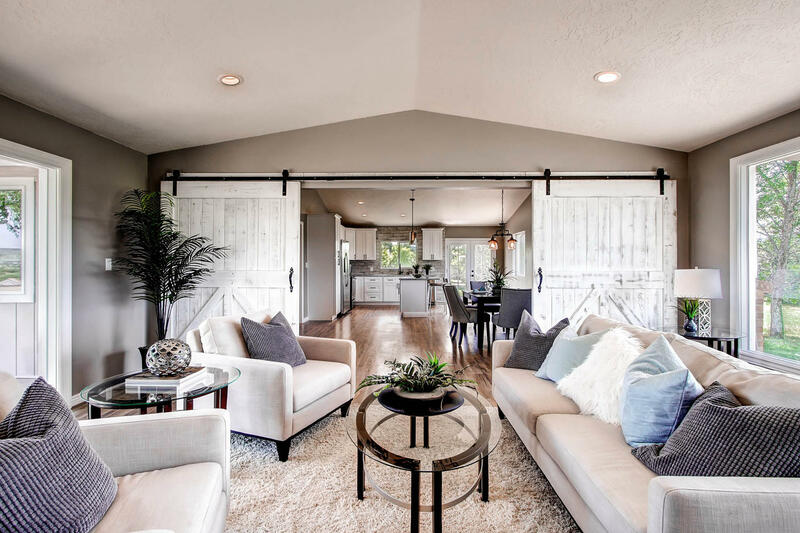 We created neutral color palette that accentuated the home’s ample natural light, creating a bright, airy feel. Blue accent pillows and greenery in the master bedroom and great room inject a bit of color and bring in elements of the outdoors. 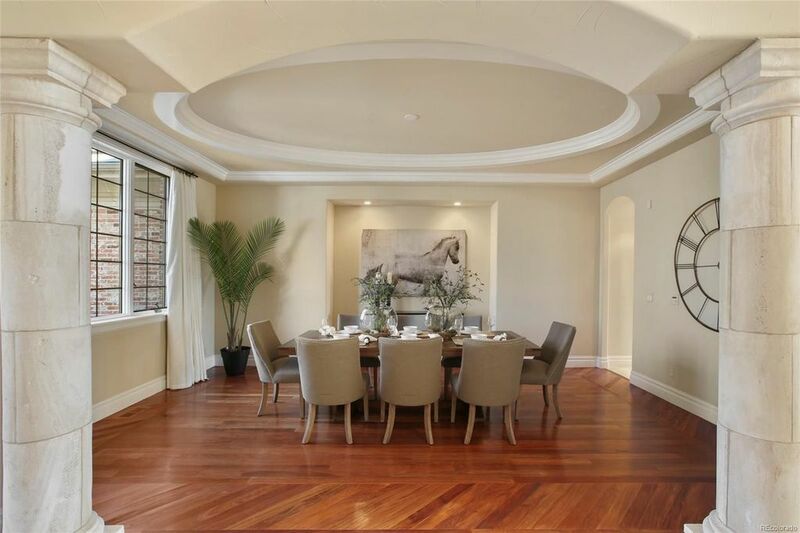 Artwork adds a focal point in the great room, formal dining and formal living rooms. 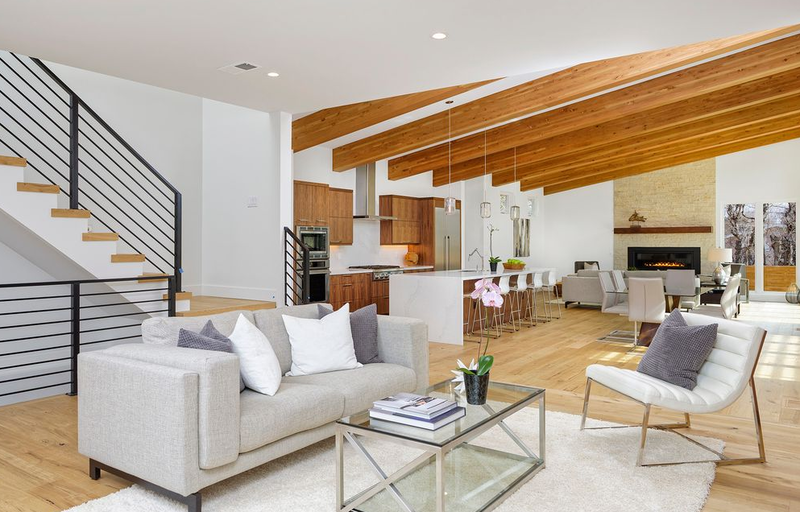 With our home staging design, potential buyers were able to immediately appreciate the home’s value, which ultimately helped it sell for $40,000 above asking. 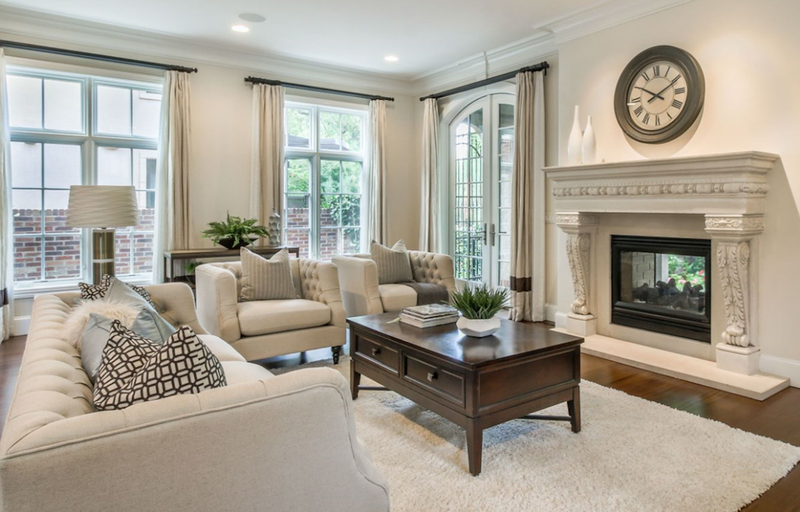 Finally, professional home staging can help you make the most out of your home sale. 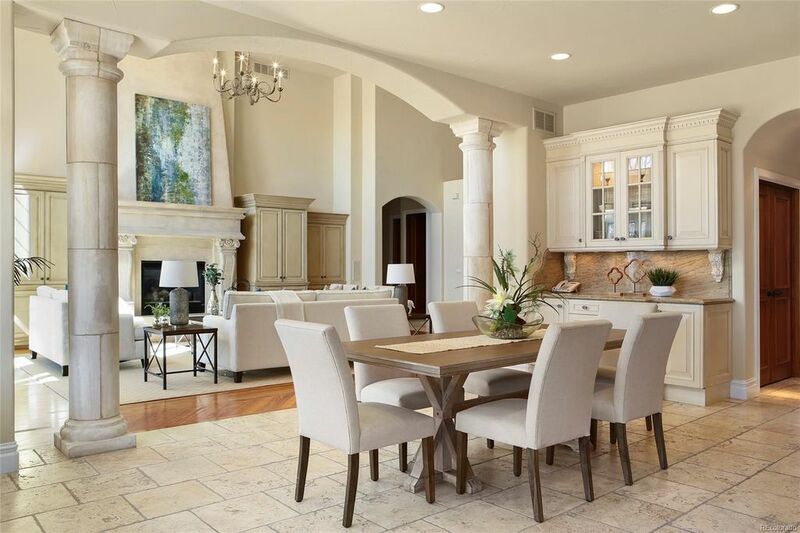 Whether you’re looking to stage a luxury home, or get designer staging quickly and easily for just $1,495, White Orchid Interiors’ can offer the expertise you’re looking for. Interested in more home staging success stories? Check this vacant mid-century Denver home that got the luxury White Orchid treatment and sold above list price.